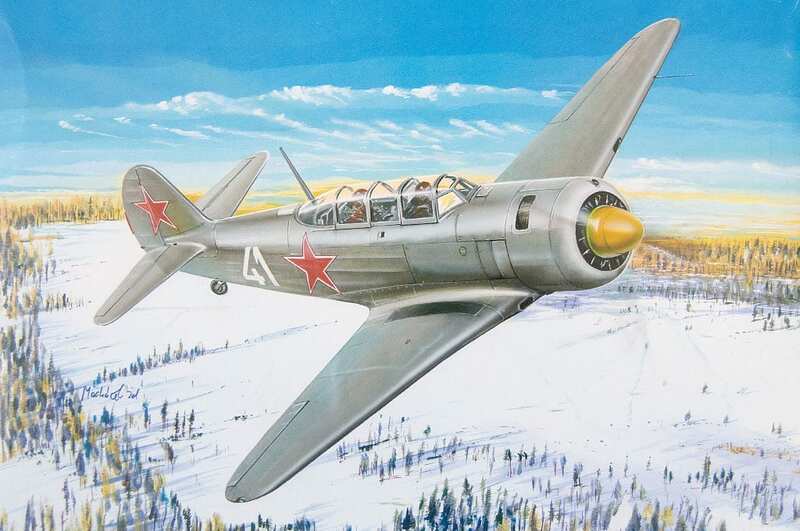 Bilek released on the market the Yak-11 “Moose” model, in the 1:48 scale. A perfect timing, given that for some time I have been trying to reproduce, in 1:48 scale, all the planes that had flown under Romanian colors since 1947 onward. The model is delivered in a cardboard box made up of two parts. It’s not the happiest, nor the most ideal solution in terms of protecting the parts inside. 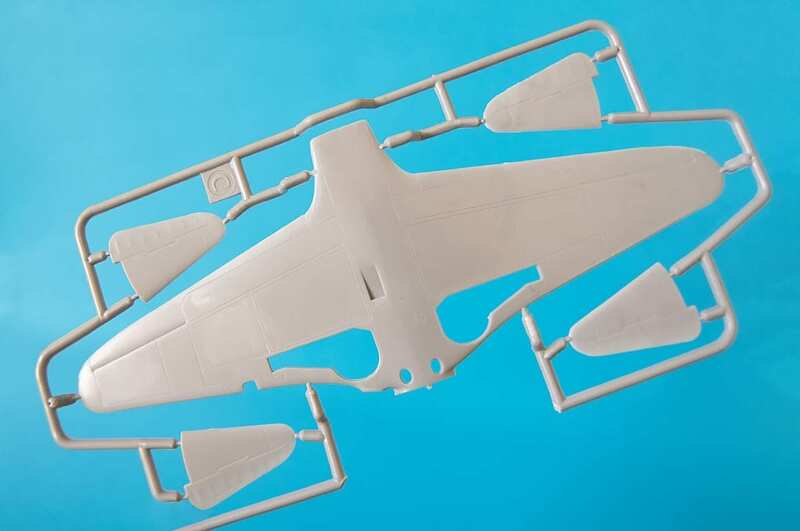 The plastic parts of the future Yak-11 model are distributed on 6 plastic sprues. 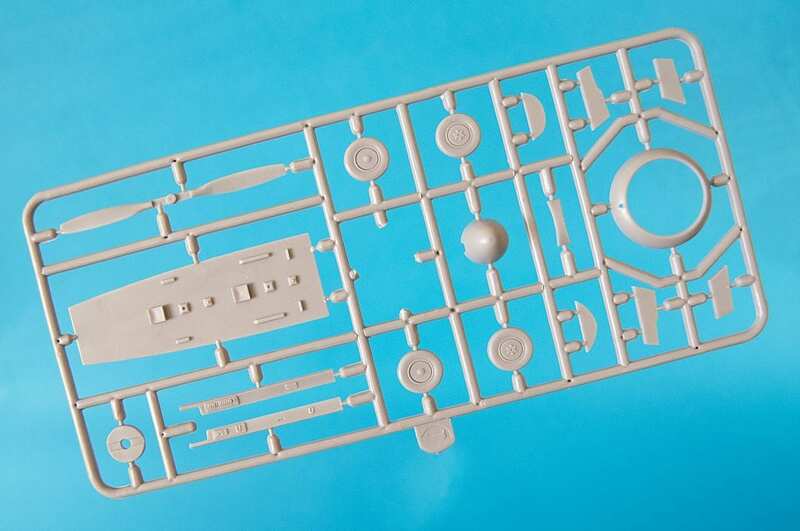 One sprue contains 3 transparent parts representing the windscreen, the cupola and the landing light that will be positioned in the left wing of the plane. There is a total of 74 pieces, out of which 3 are transparent. The assembled Yak-11 model has a total length of 17 cm and a wingspan of 20 cm. 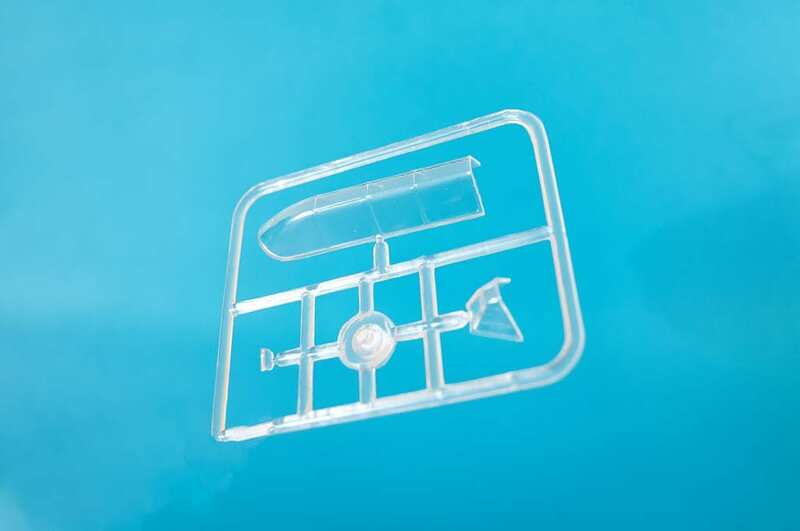 The pieces are cast from a soft plastic that is easy to work with. 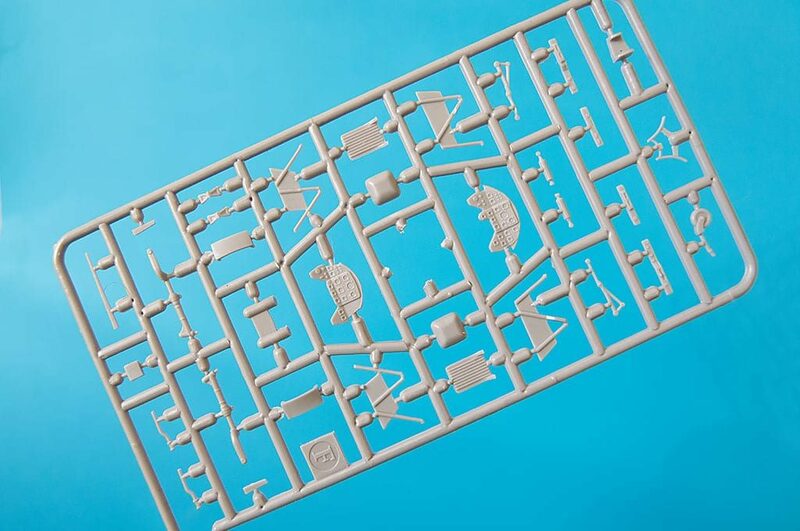 At first glance it looks like a nice model, but I will assess if it is or not, only after I start assembling the kit. 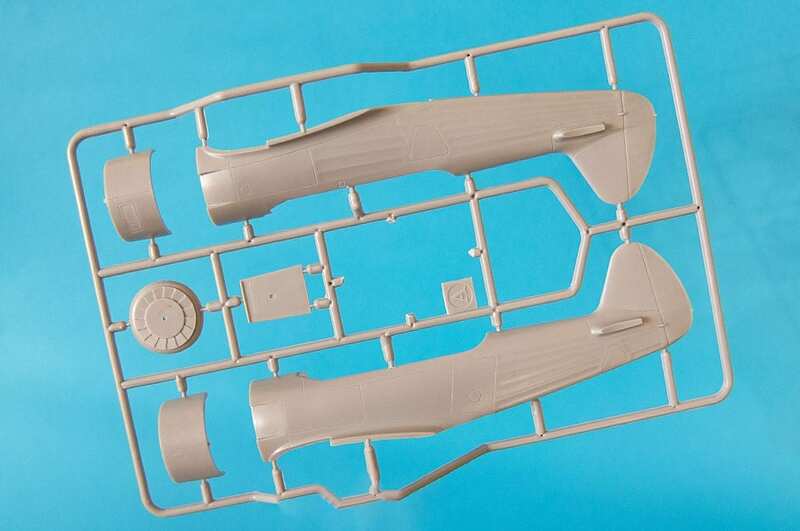 The interior of the cockpit as well as the landing gear can be improved with the ready-painted photo-etched parts that come with the Yak-11 model. 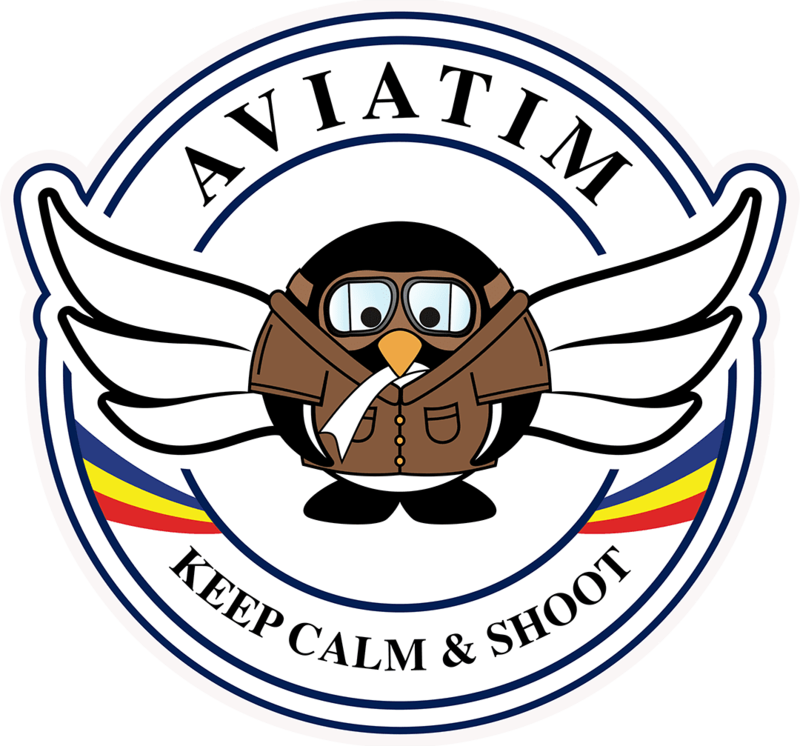 There are also 31 photo-etched pieces for the seat belts, dashboards, various cockpit instruments and parts that can help improve the landing gear. There are no resin parts included. The instructions sheet is printed in color as a 12 pages A5 brochure. The assembling process is clear enough even for less experimented modelers. 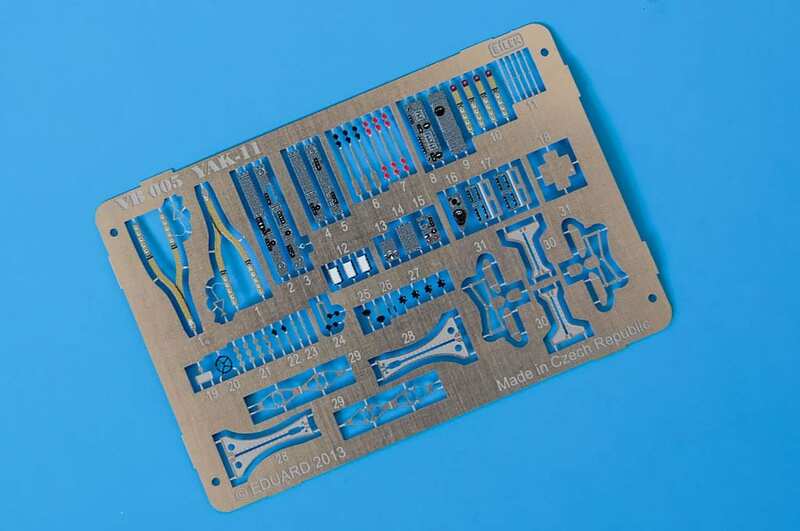 There is also a separate instruction sheet detailing the assembly and positioning of the photo-etched parts. 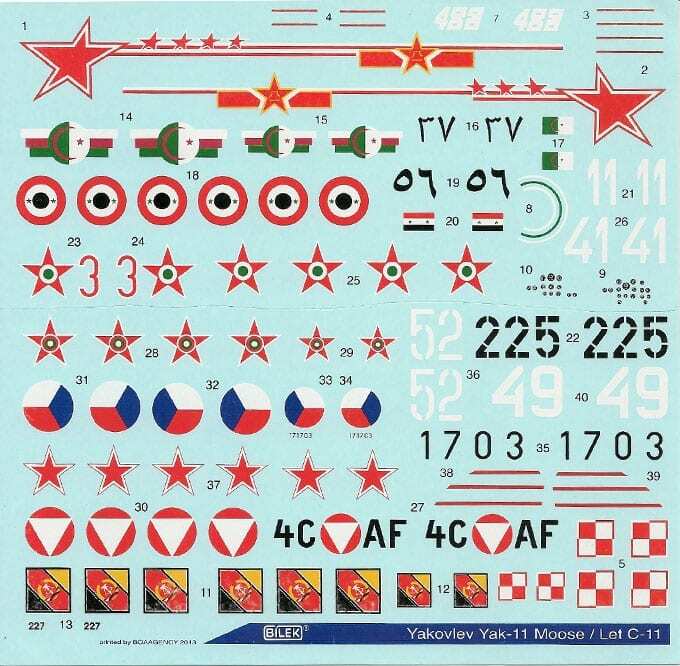 Bilek offers decals for ten different Yak-11 markings, all dating from 1950 to 1960: Czechoslovakia, the USSR, Poland, Austria, the German Democratic Republic, Bulgaria, Hungary, Egypt, the People’s Republic of China , Algeria. All Yak-11 variants are military. 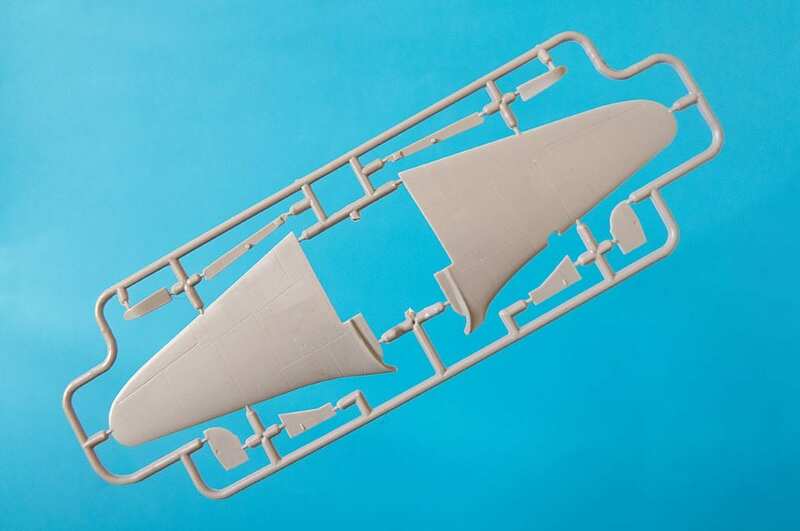 It seems to be a relatively easy build straight from the box that should result in an honest representation of a Yak-11 Moose training plane.